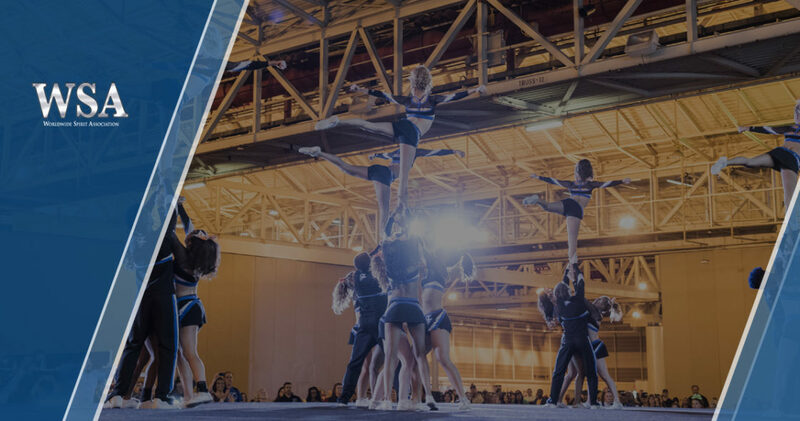 USASF just released some pretty big changes for the 2018-2019 season, and we want to do our part to share! Read on to learn more about how they will impact your gym next season. The new Fundamentals division is where the very beginners can go! This is the perfect way to set up a low-pressure, fun, and non-competitive place to work on technique and master the basics. For those who choose to implement this new program, USASF is planning to provide everything for you: lessons plans, routines, music, athlete resources, and even a progression tracker for the athletes. These athletes will be working in their gyms only; there are no competitions. If an owner chooses to have them perform, they can exhibition their routine. The goal: Inspire new athletes to choose cheerleading and feel confident in their development. The novice athletes are the ones who are ready to start performing and showing off to a crowd! This division was designed for those with some cheer experience, possibly from a recreational or youth program. Owners can determine upon assessing these athletes if they will be more successful in a Novice program rather than Prep or Elite. These athletes will have 1:30 minute routines to perform with no tosses permitted. They may go to competitions, but they are not ranked. Also, tumbling skills are allowed within the level rules, but they will not be scored or required in any way. The goal: Strengthen the technique and basics needed for Prep or Elite teams, as well as allow those who have peaked in their tumbling to find a place to belong. The training environment is expected to be much more competitive, but not quite at the level of All Star Elite. This is the perfect place in All Star for those athletes who struggle with tumbling skills. These athletes have 2:00 minutes to perform their routine. However, they will now be able to compete at two-day competitions. The goal: Give athletes with high cheer ability but lower tumbling ability a competitive place to shine! This division will not change much; owners will just now have the option to place their athletes where they believe they will be the best fit. All Star Elite was designed to meet the needs of those who have a high level of technical ability and cheer background. Just as before, these athletes have 2:30 minutes to perform their routine and are permitted to perform tosses. The goal: Offer a challenging and high-performance environment for competitive and experienced athletes to thrive. USASF predicts that these changes will be extremely beneficial to gym owners everywhere. We look forward to seeing all your performances at the next WSA national cheerleading competition!